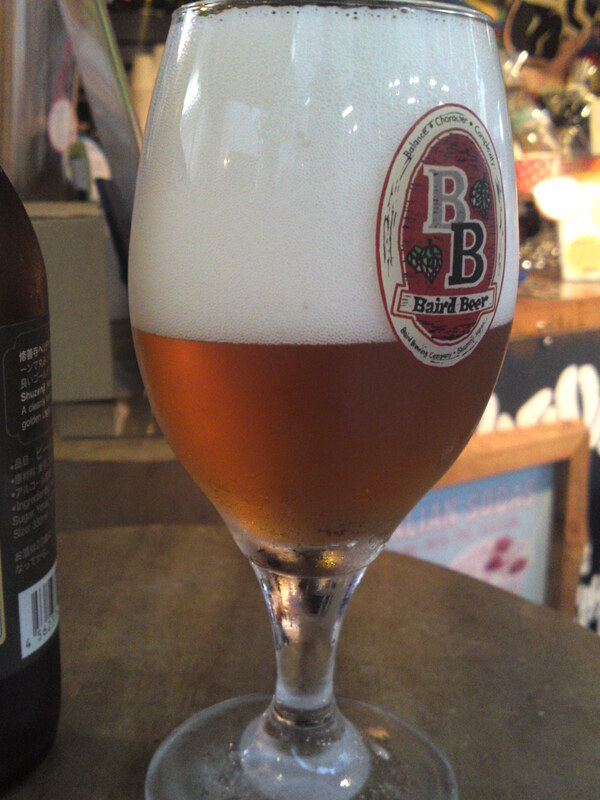 It was certainly good to discover that it was possible to conduct the tasting of at least 9 craft beers by Bryan Baird’s brewery, namely Baird Beer Co. in a small cafe & bar in Shizuoka City! 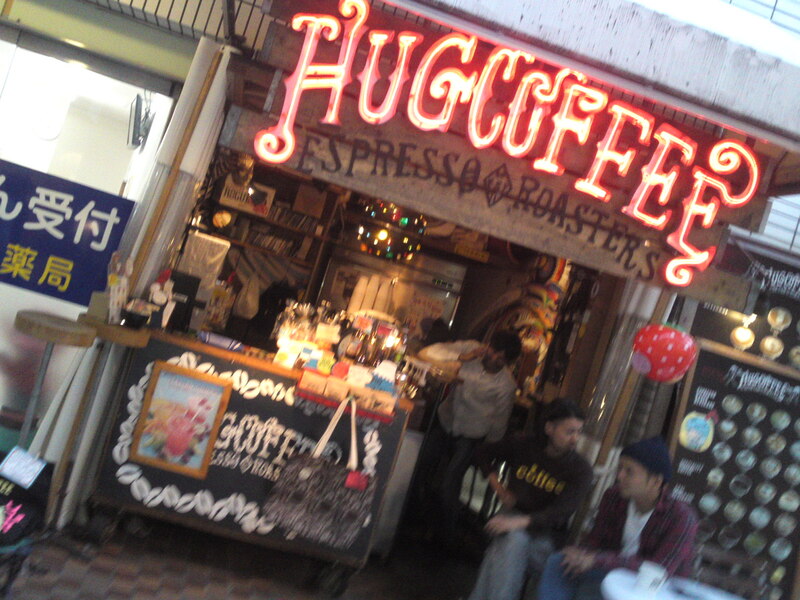 : Hug Coffee Espresso Roasters! 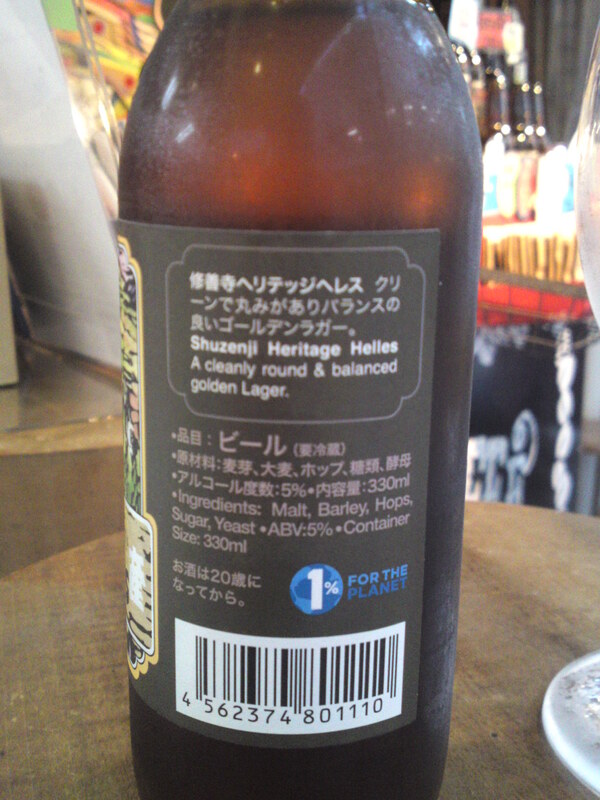 This time I sampled Shuzaenji Heritage Helles! Aroma: dry and fruity．Bread, biscuits, oranges. Lingers long enough for true tasting before departing on a soft and dry note with oranges, apricots and hints of lemon. Very pleasant on the palate. Soft oranges and biscuits tend to come back with every sip. Overall Elegant and deep lager for all seasons. Both complex and gentle on the palate, a craft beer best appreciated slightly chilled at first and slowly drunk as its temperatures slowly to reveal more facets. Previous PostJapanese Cuttlefish/Squid Species 4: Surume Ika/Japanese Common Squid-Pacific Flying SquidNext PostBento: Autumn Saturday Bento!